Based on my experience, every couple I have met with and spoken to desires a FUN wedding – not one has ever said to me that they want their celebration to be boring. Now I am certainly not in any way implying that any wedding would be boring, but planning a wedding takes up so much time, money and effort that you would really want to ensure that every person attending has an absolute BLAST. Don’t you? Well believe it or not, the key to having a fun wedding is not in having the most elaborate of wedding decorations, nor the type of flowers you choose, or even whether you decide to select beef over chicken or fish for the main meal. 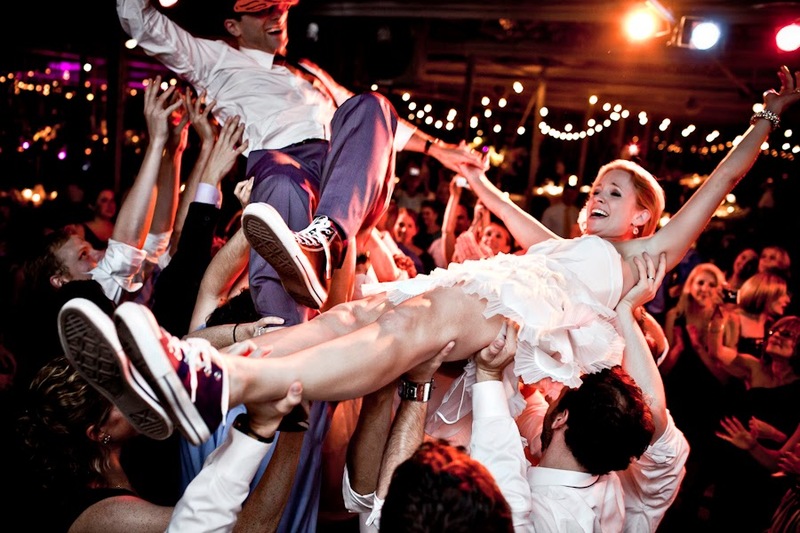 It really is not a secret that if you wish a fun wedding, you really must plan to have a fun wedding! I know that sounds rather unsexy and does involve a little extra work, but if it had your guests raving about your wedding for months to come, then would it not be worth the effort? Make sure guests know what to expect. The more you let your guests know in advance what your expectations are, the more they are going to be in the right mood and mindset to both act and enjoy themselves accordingly. Feed guests. Feed them on time. Hungry can quickly turn into hangry*, and it is really hard to enjoy yourself when you are hangry. Make the celebration authentic to you as a couple. Everyone has a different definition of what fun is. By keeping it authentic to you as a couple and the larger part of your social circle, your wedding will be unique and entertaining. Of course, knowing your crowd is key. Get your guests emotionally invested. People enjoy weddings the most when they are emotionally invested in the reason they are there: two people they love are publicly declaring their love and joining their lives together in marriage. DJ:Plus! Entertainment can help you make your wedding fun in many other ways through the use of creative and personalised ideas which will engage and entertain your guests whilst remaining true to who you are as a couple.